OSF Saint Anthony Medical Center Bed Tower – Westphal & Co. 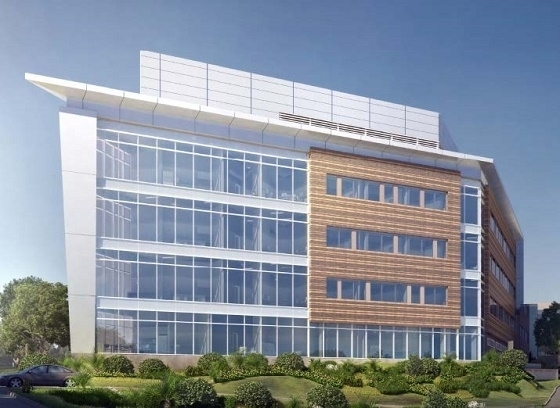 This project entails a 144,000 square-foot, four story bed tower addition to the OSF Saint Anthony Medical Center. The addition will house patient rooms, offices, nurse stations, as well as ambulatory services. The electrical scope includes branch circuiting, lighting, equipment connections, fire alarm, and low voltage rough ins.